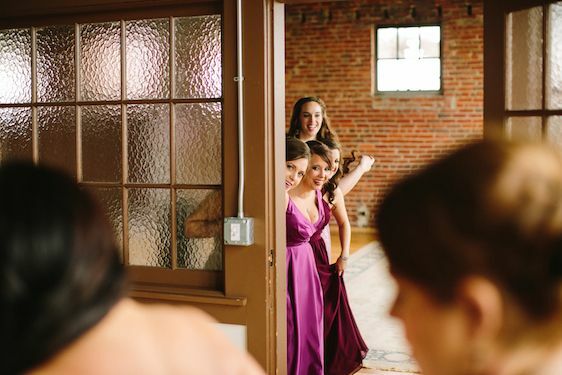 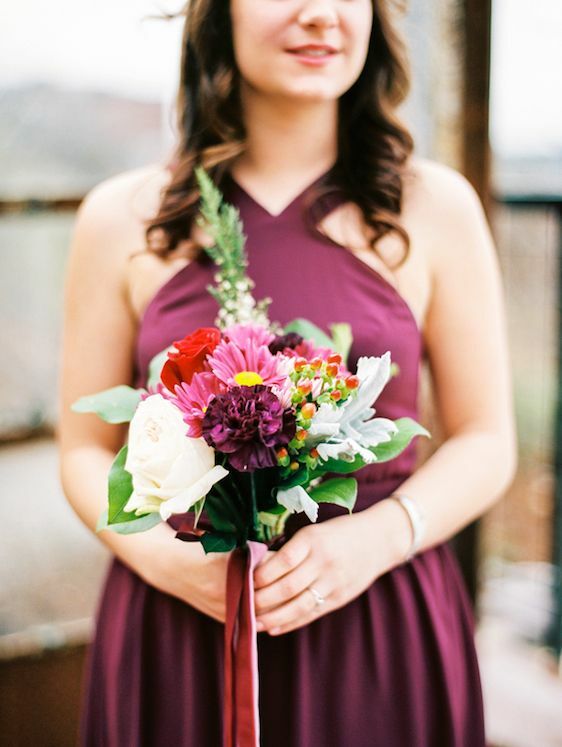 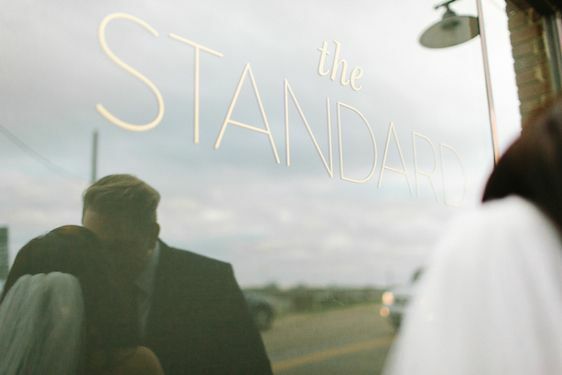 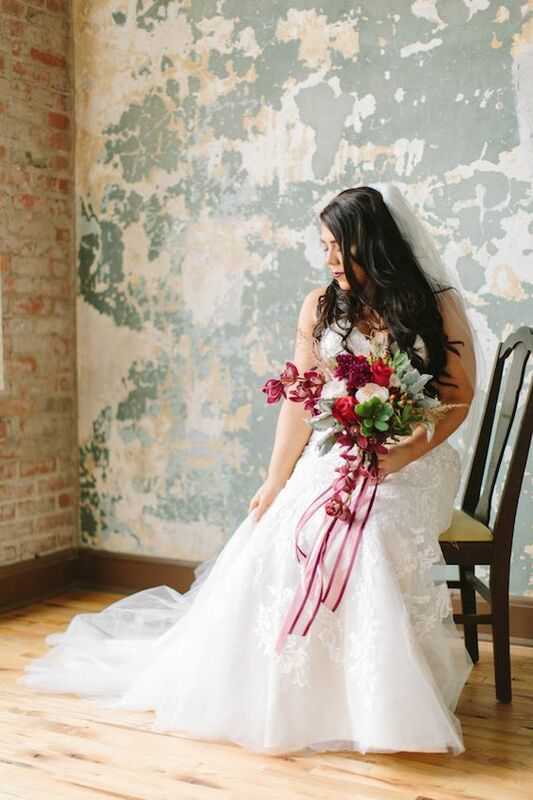 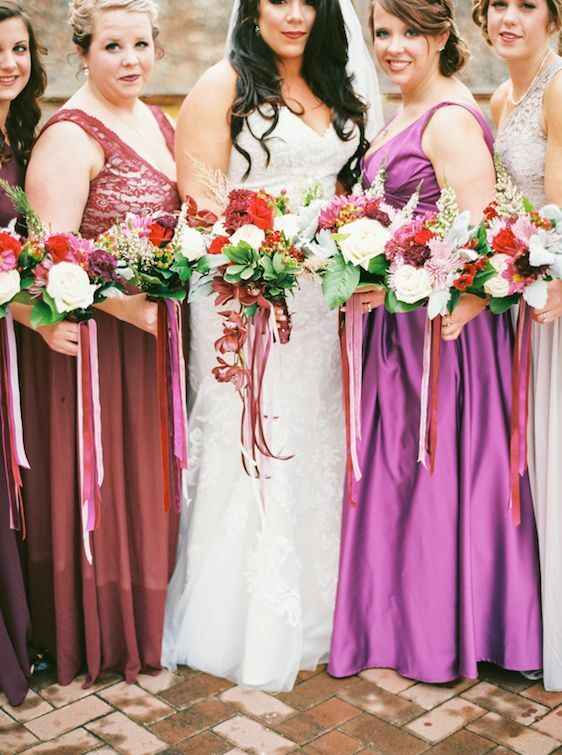 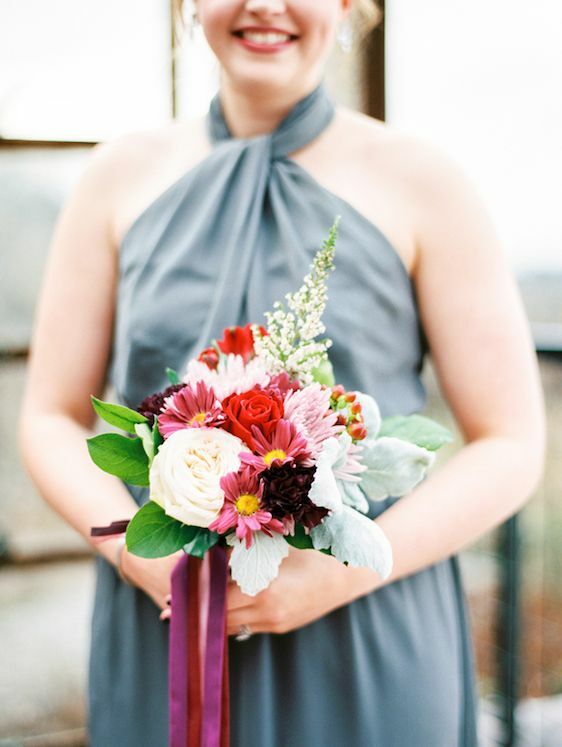 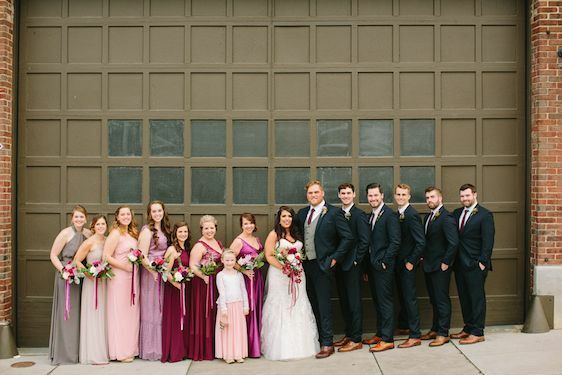 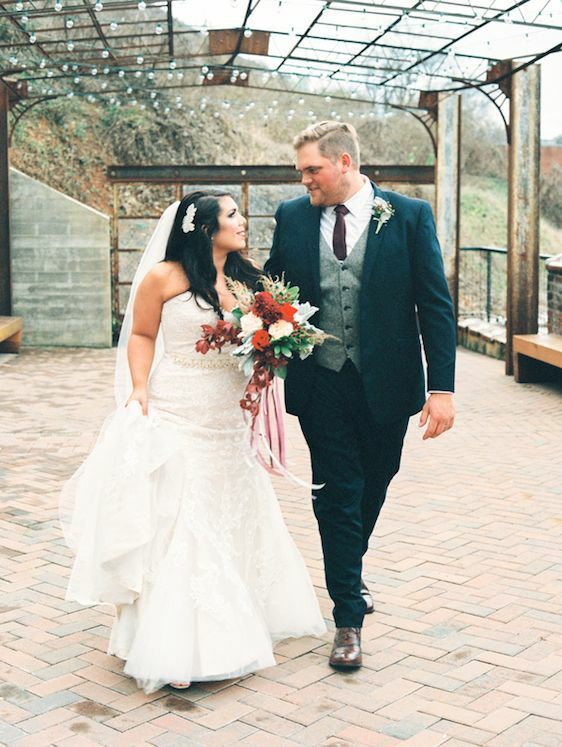 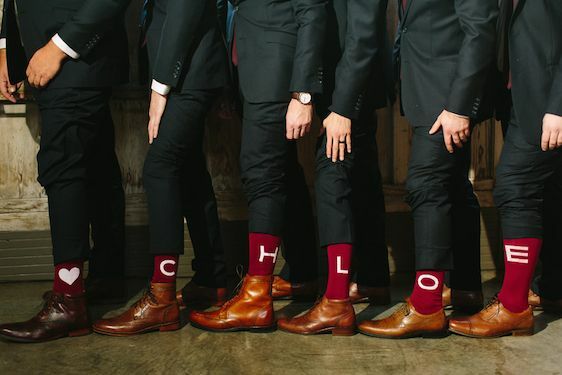 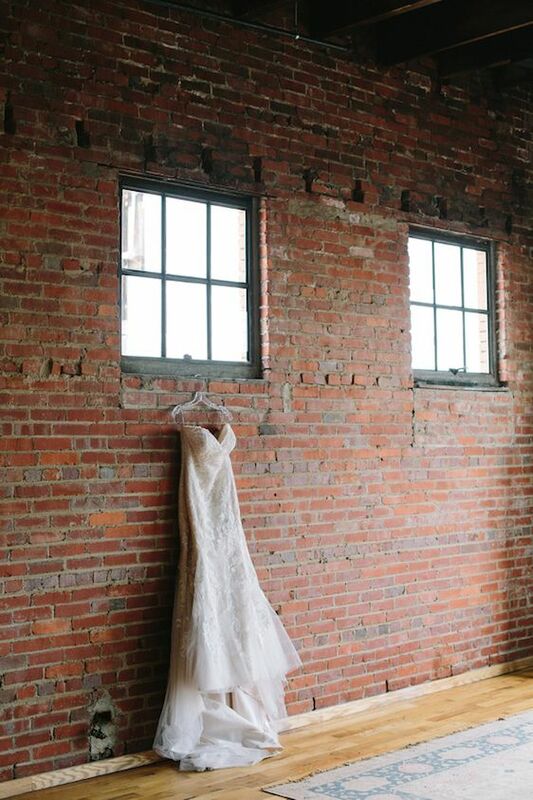 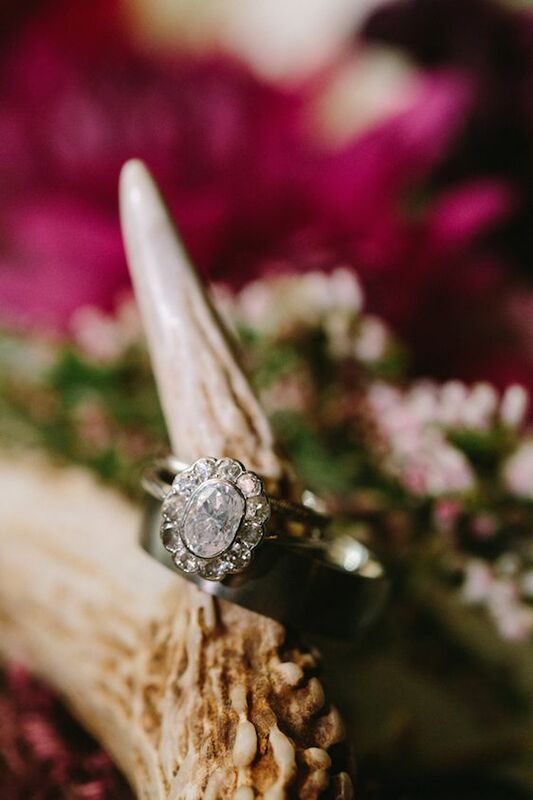 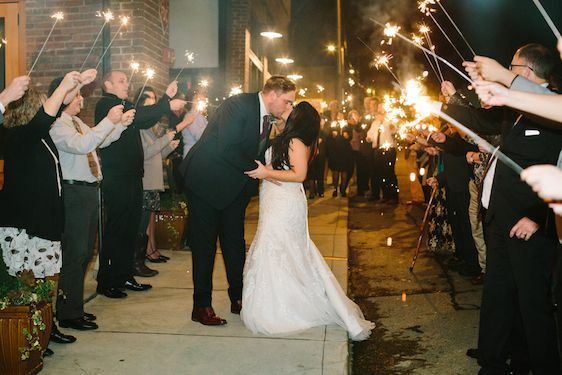 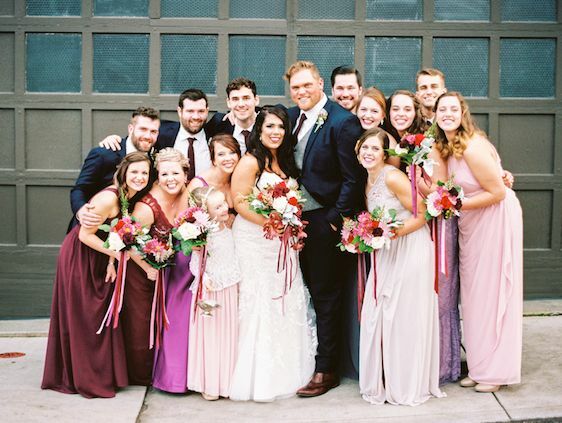 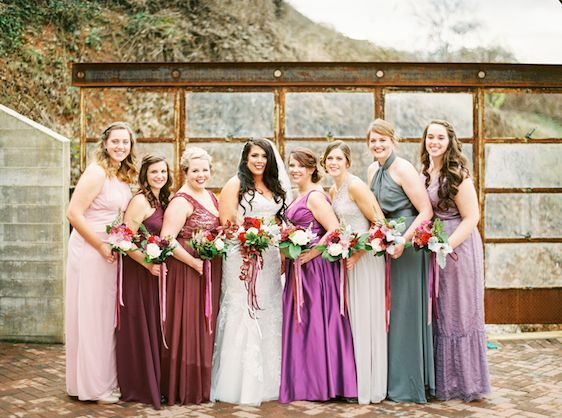 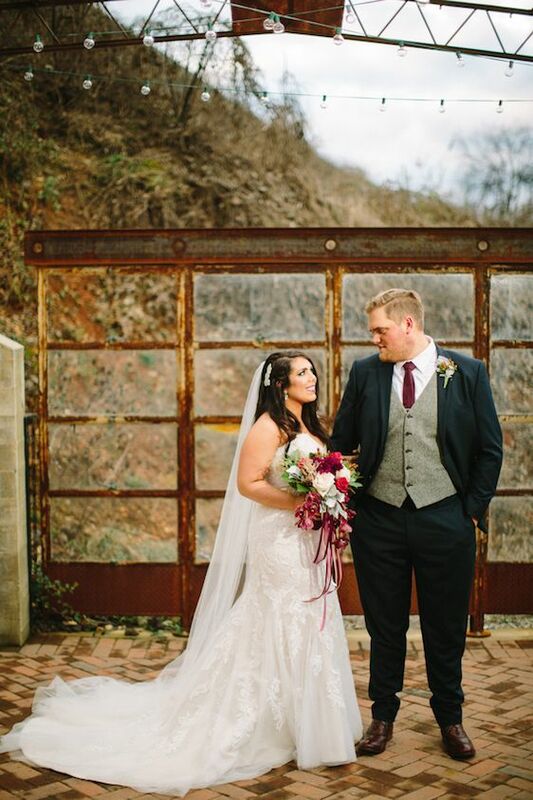 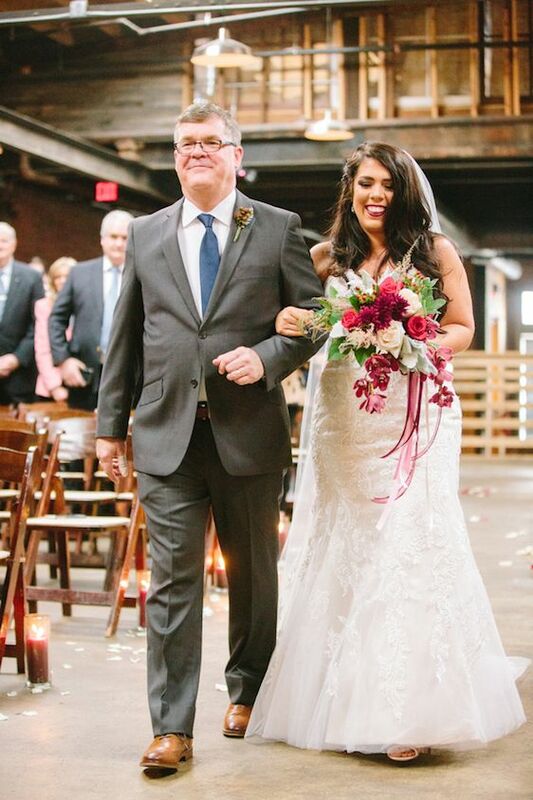 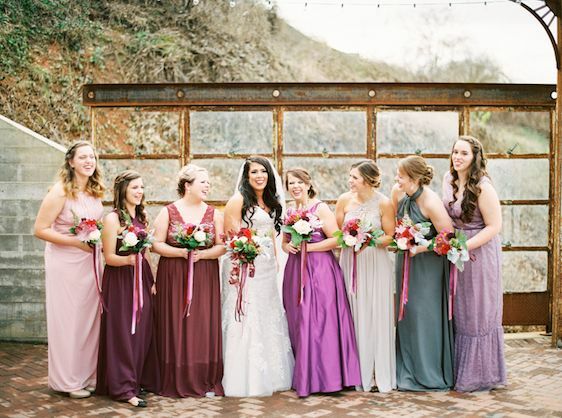 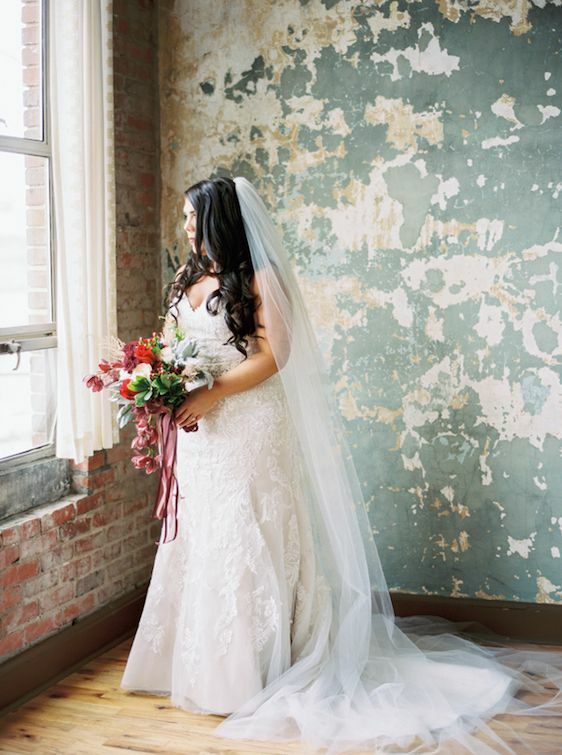 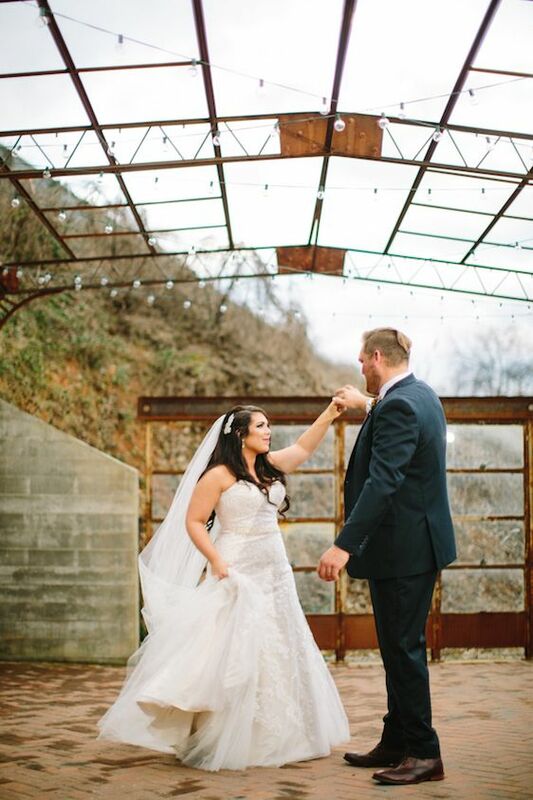 Chloe and Hudson got married on Jan. 8, 2016, and their downtown Knoxville wedding was filled to the brim with the prettiest, most unique details. 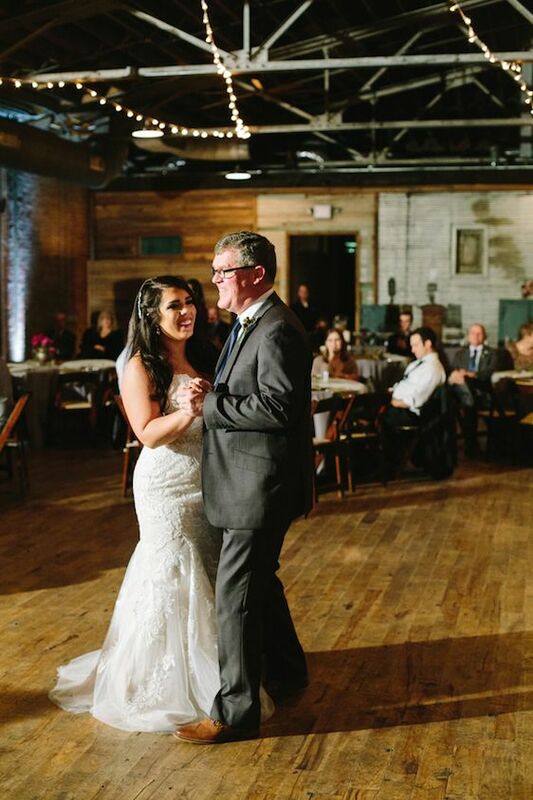 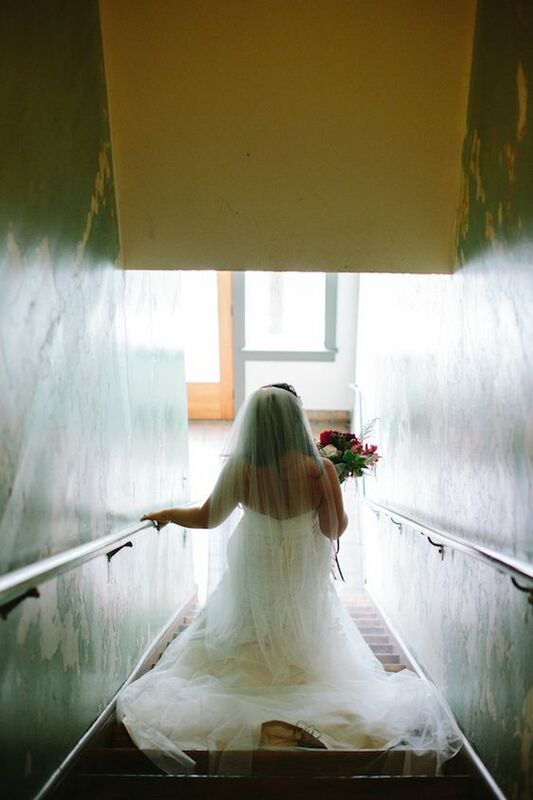 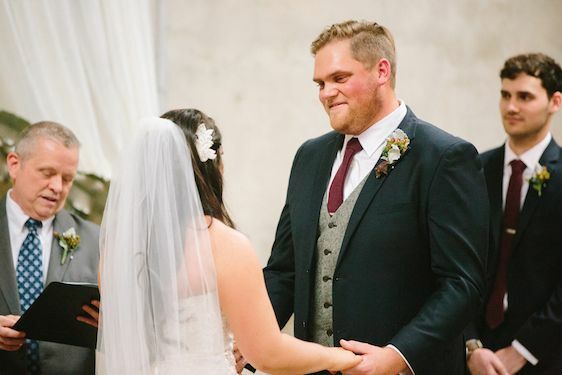 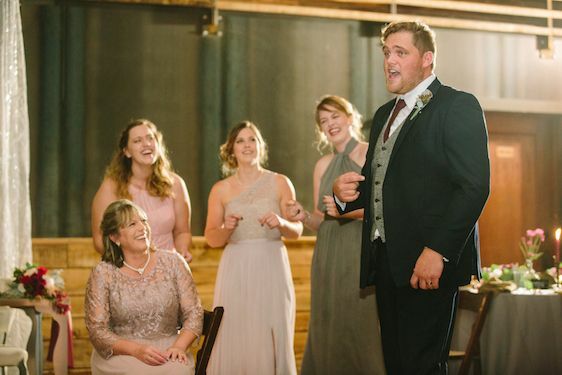 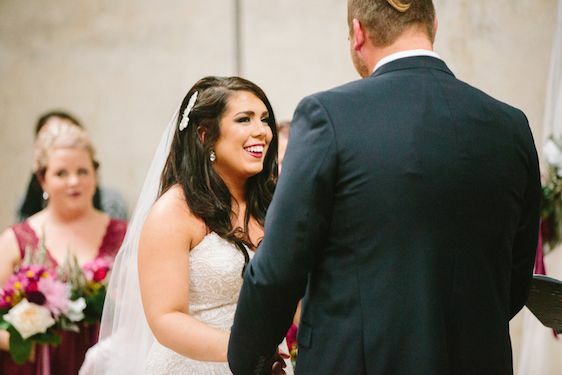 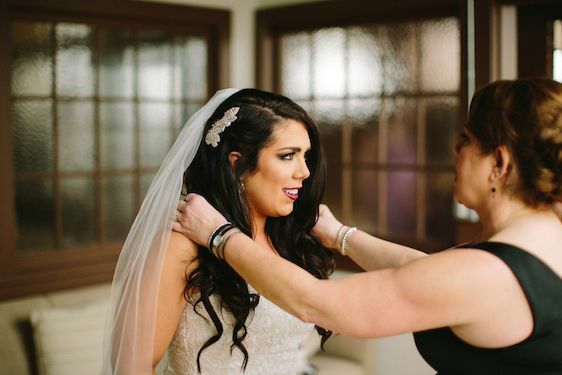 JoPhoto was behind the lens snapping up all kinds of pretty and it's my sincerest pleasure to have the chance to share all of the beautiful moments that were captured on their special day. 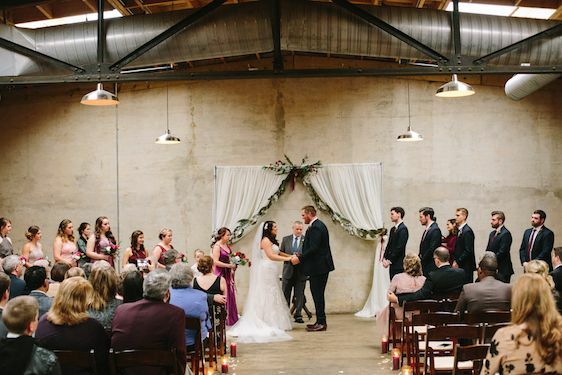 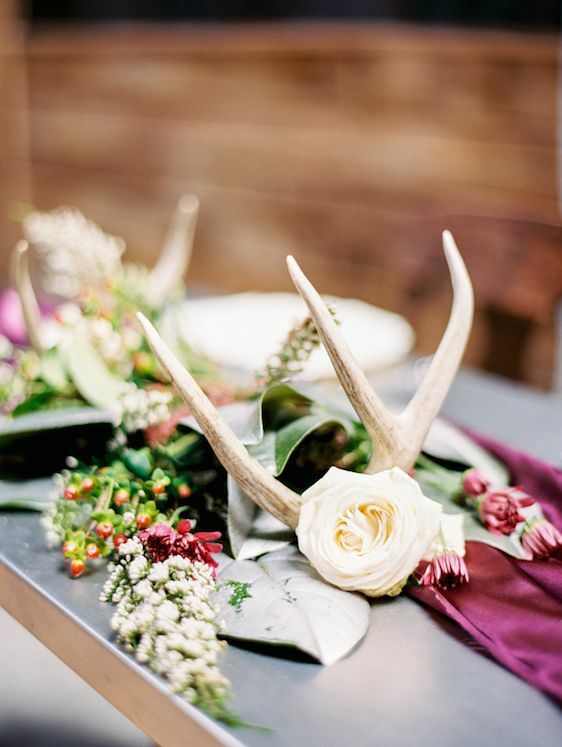 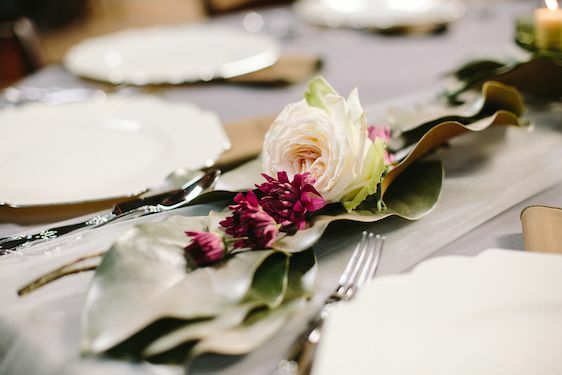 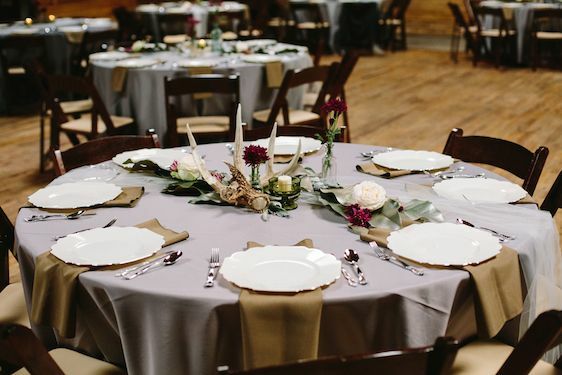 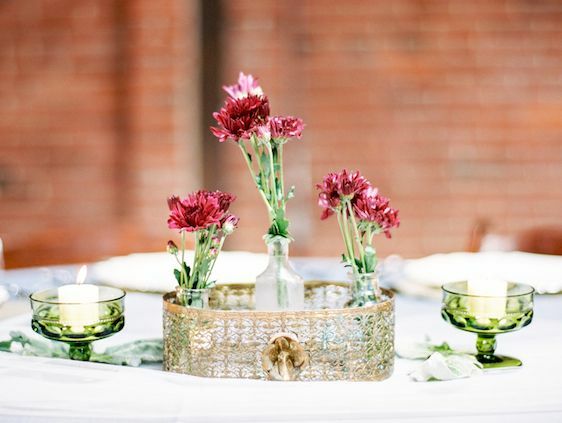 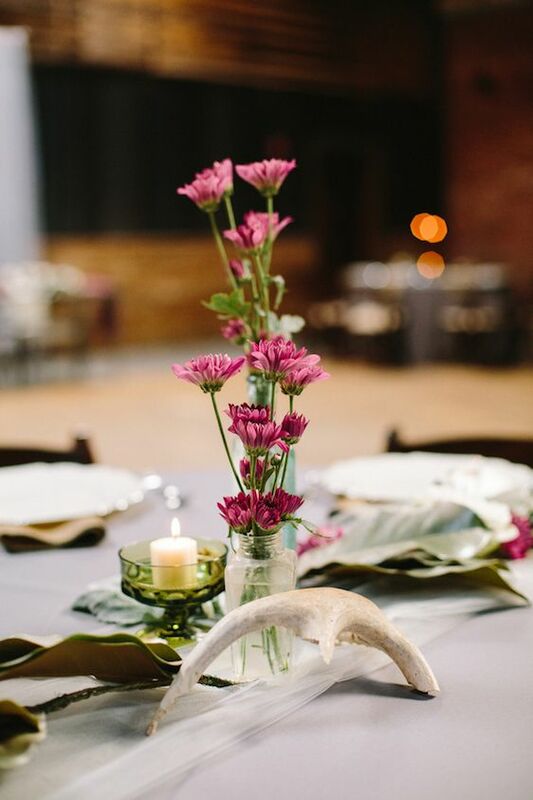 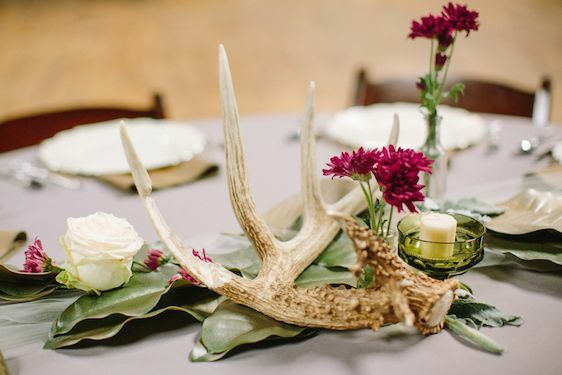 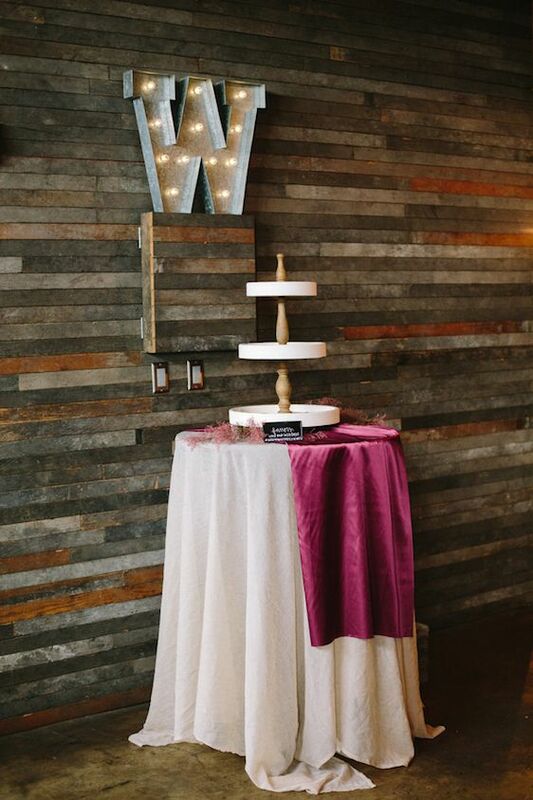 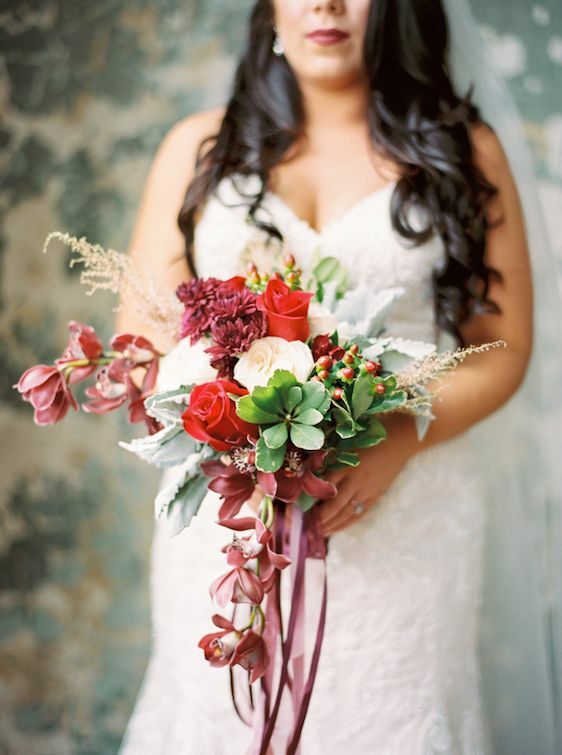 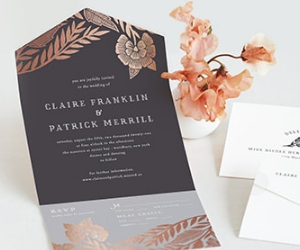 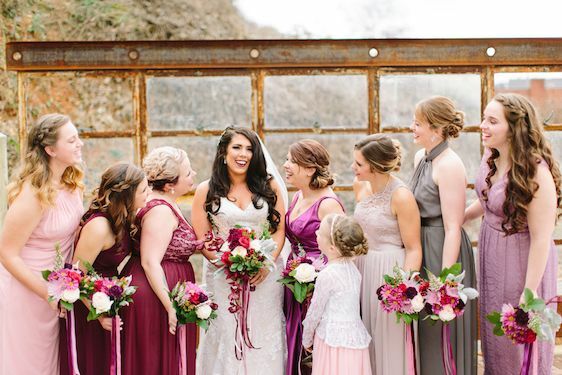 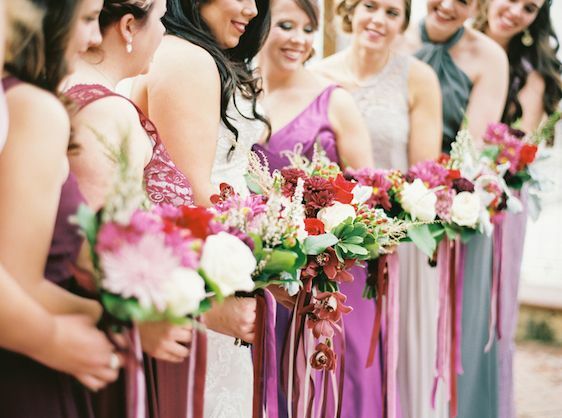 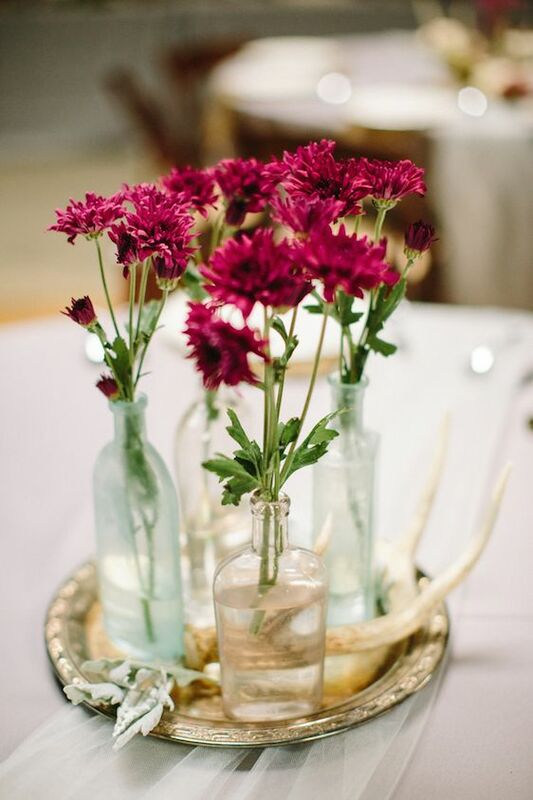 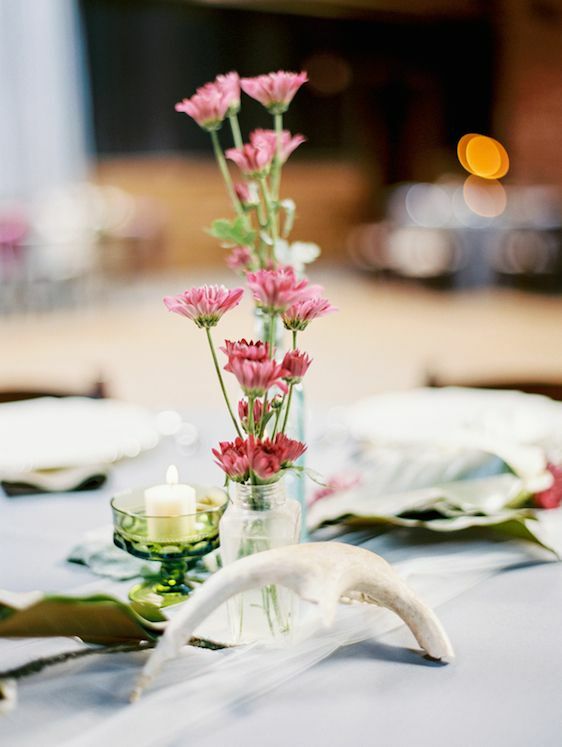 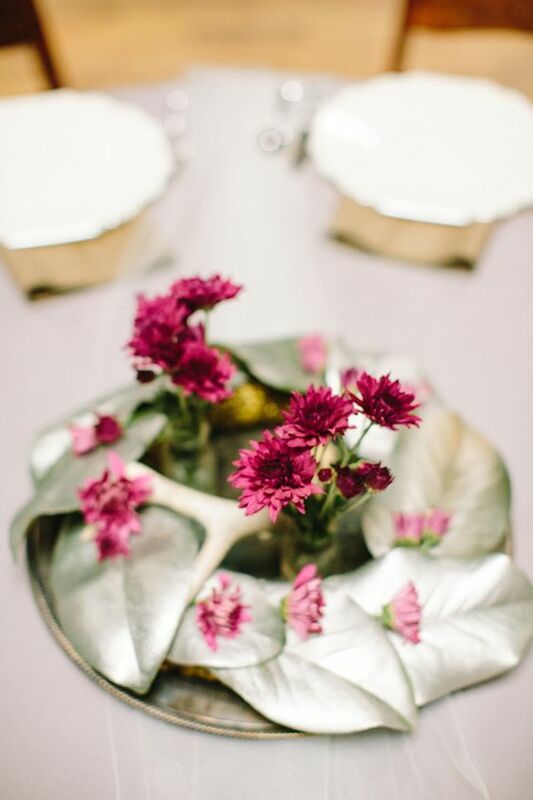 Things to be on the lookout for include: gorgeous greenery, candlelit ambiance, antlers, leather details, and the warmest color palette featuring an array of plum and cranberry accents paired with soft shades of blush and lavender. 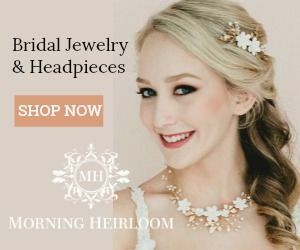 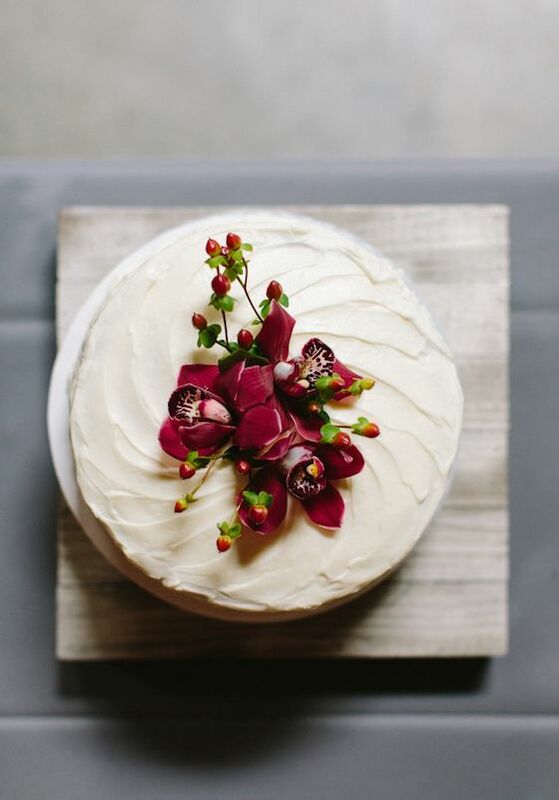 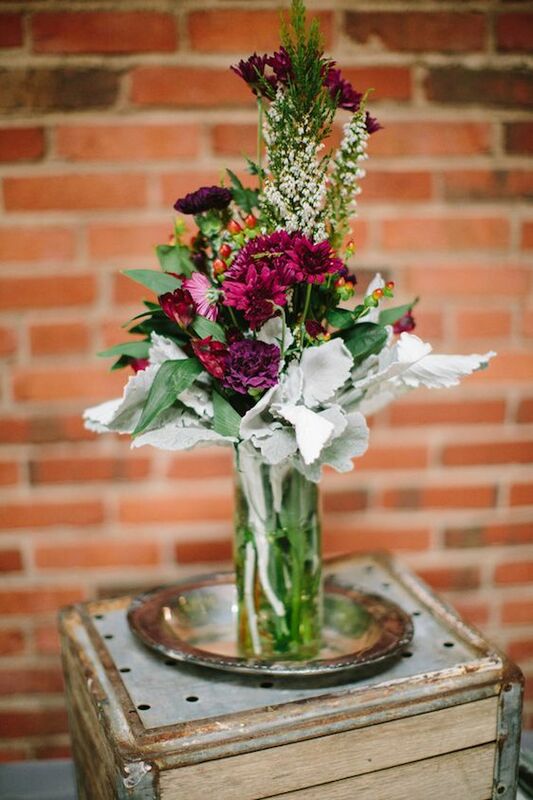 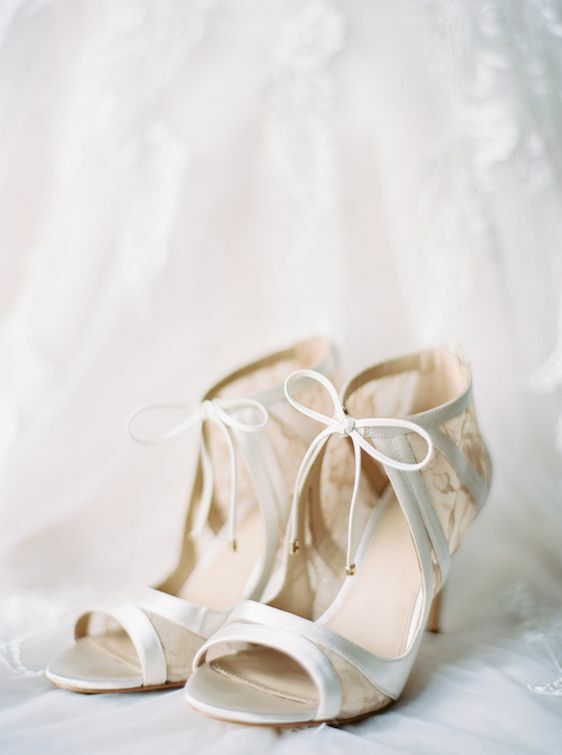 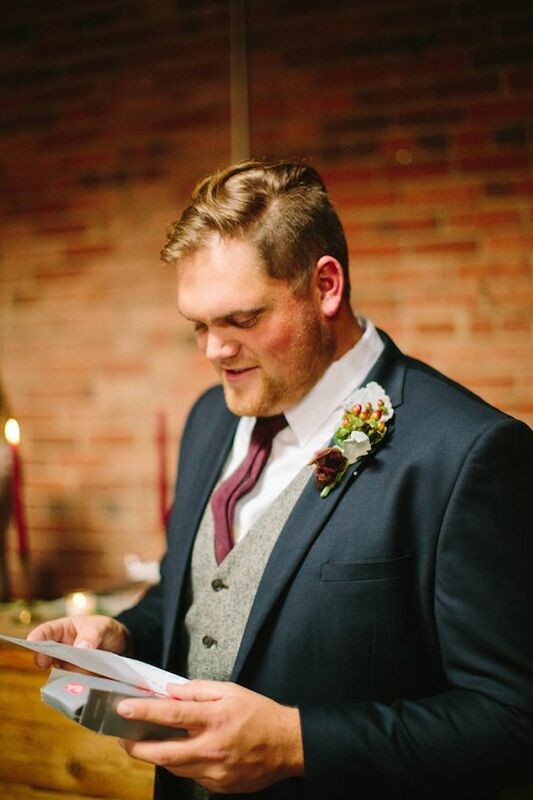 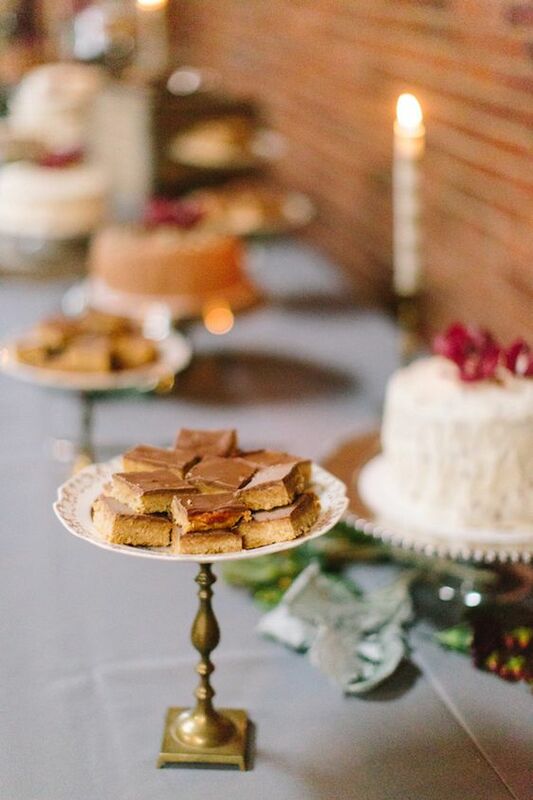 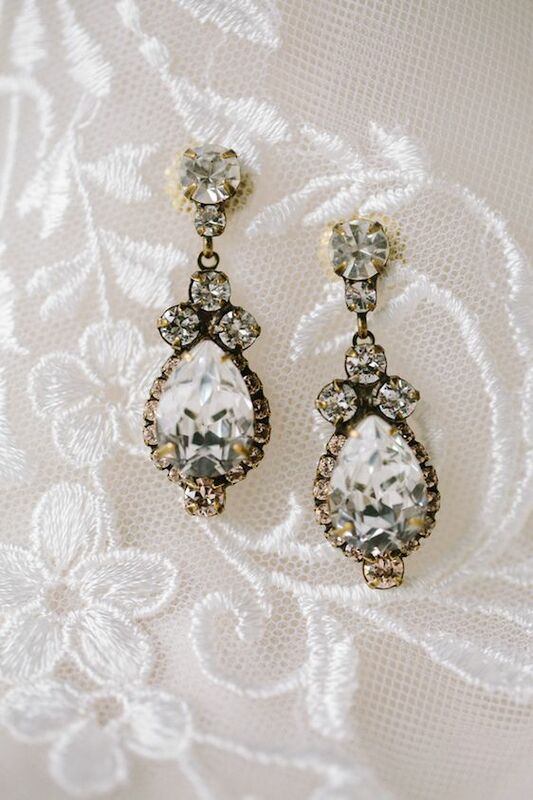 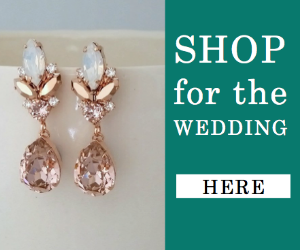 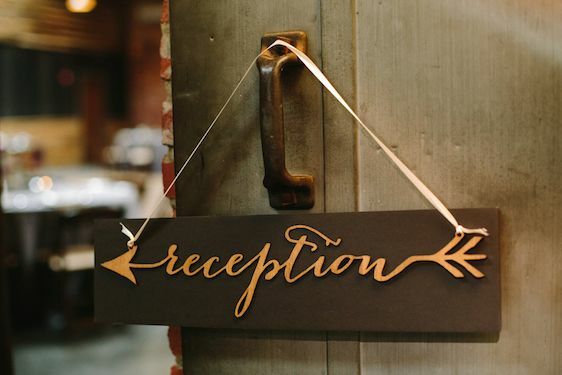 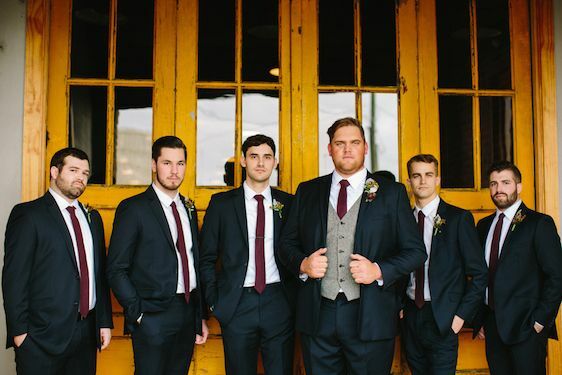 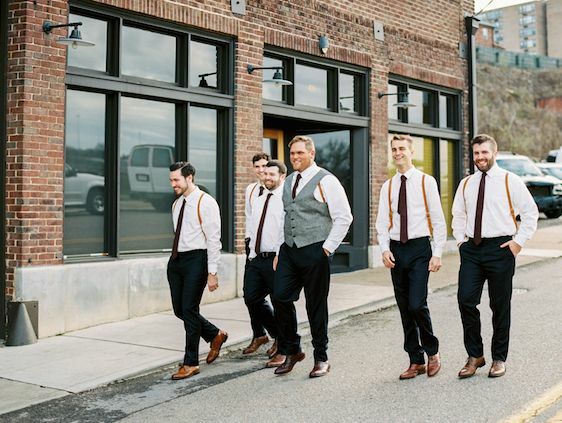 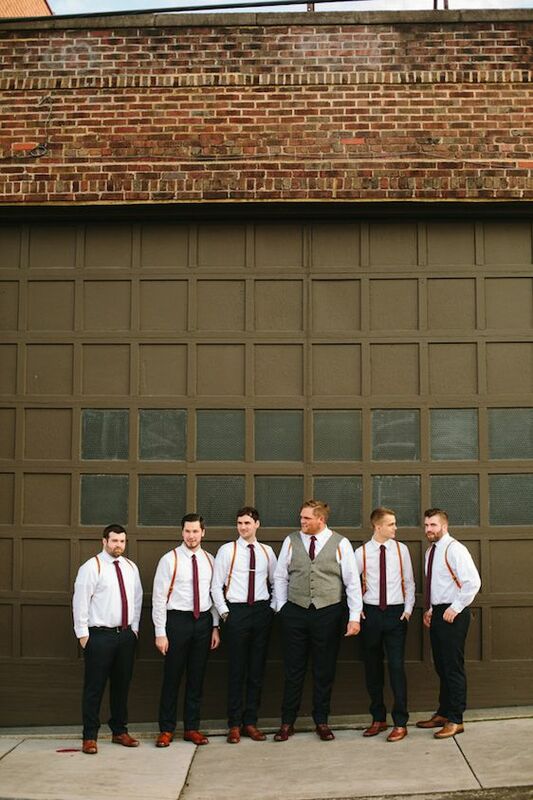 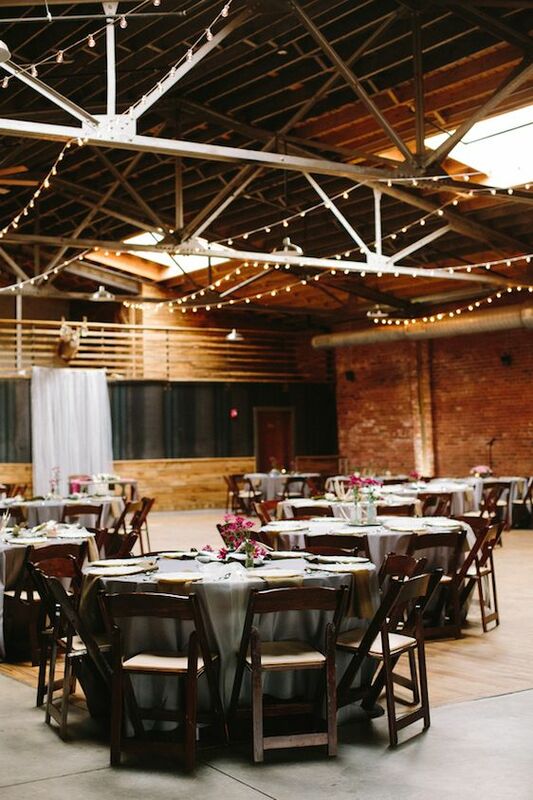 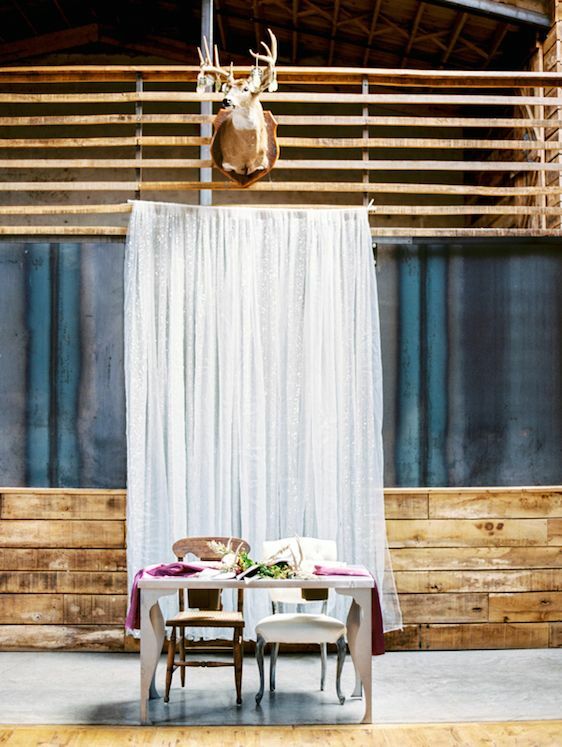 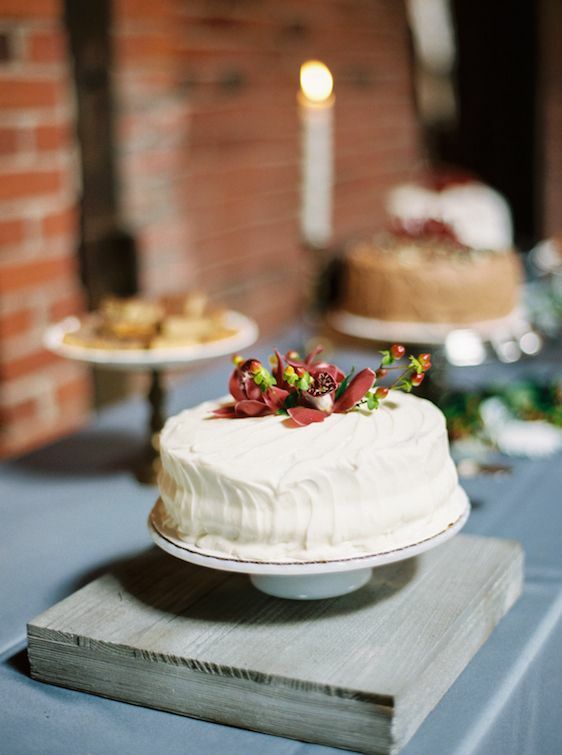 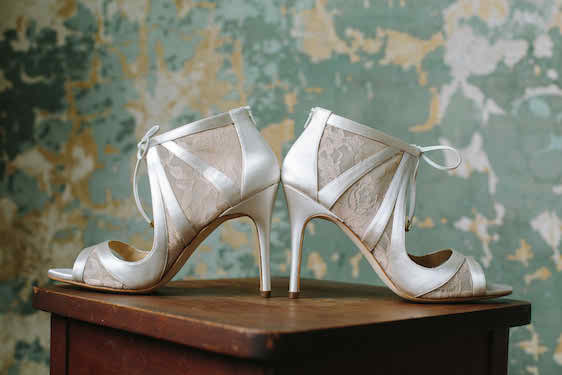 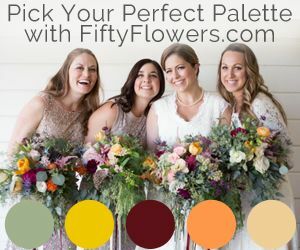 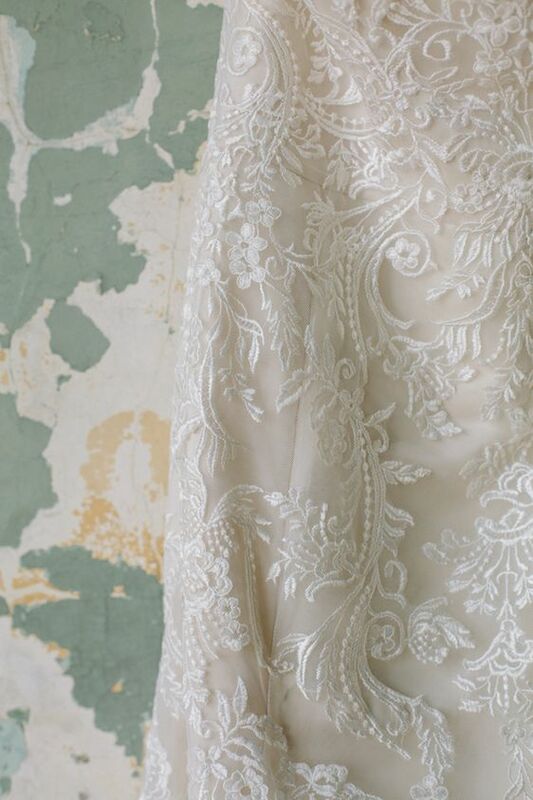 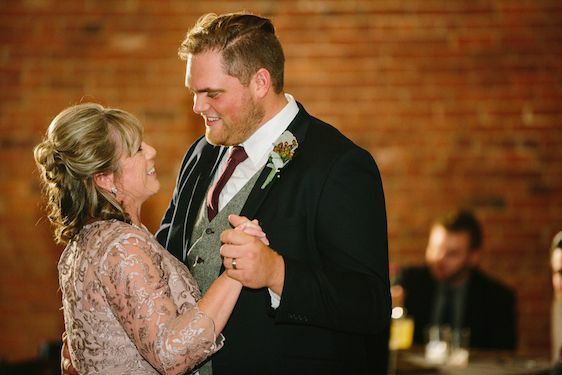 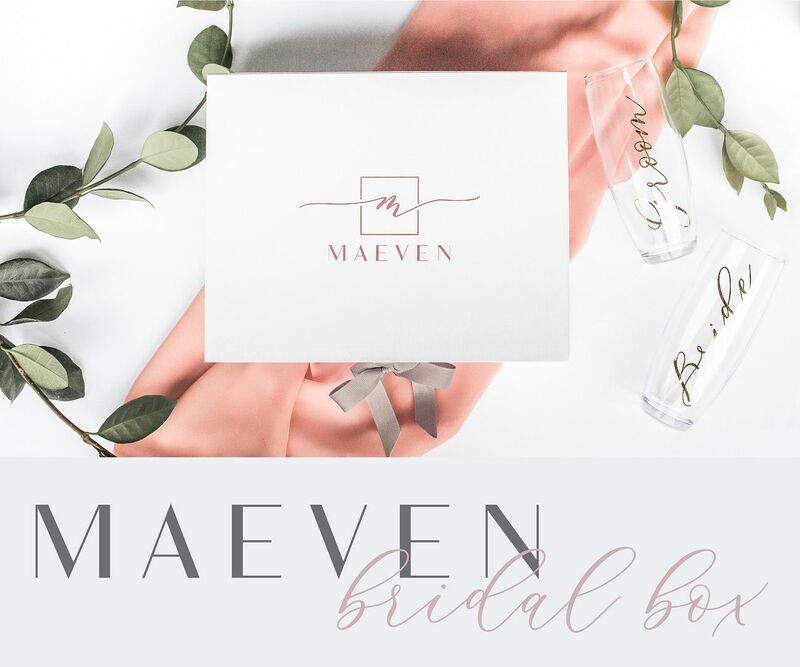 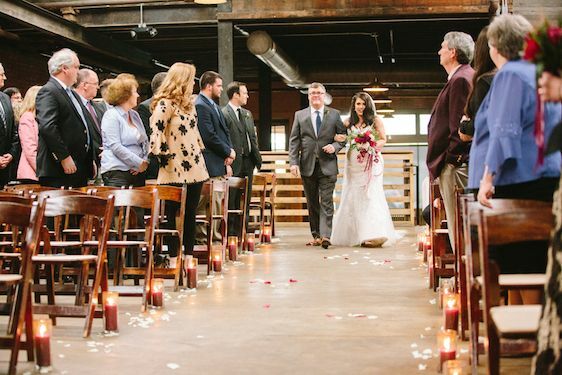 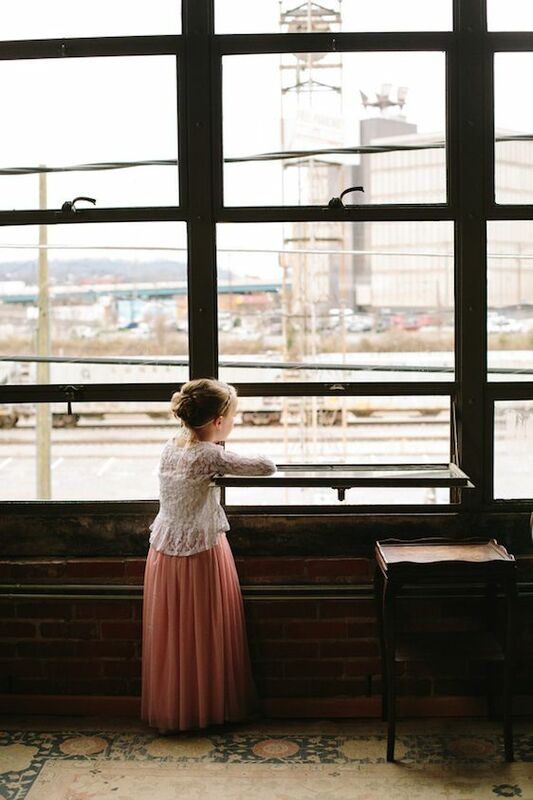 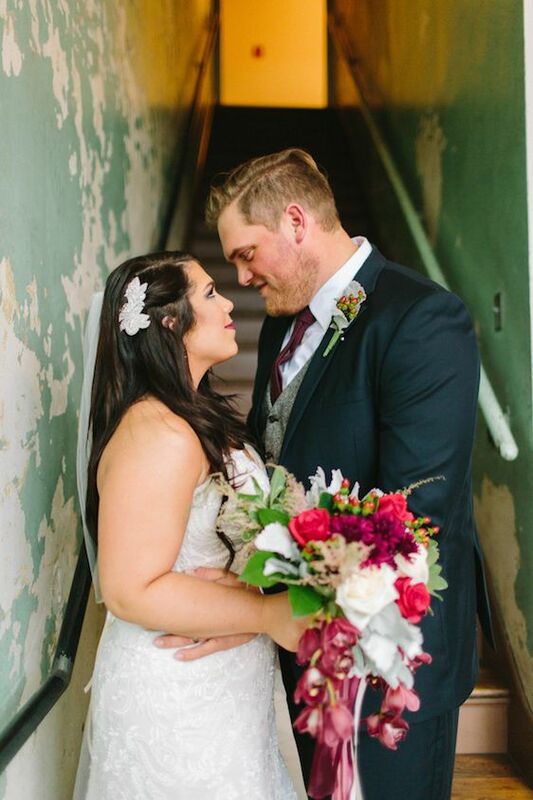 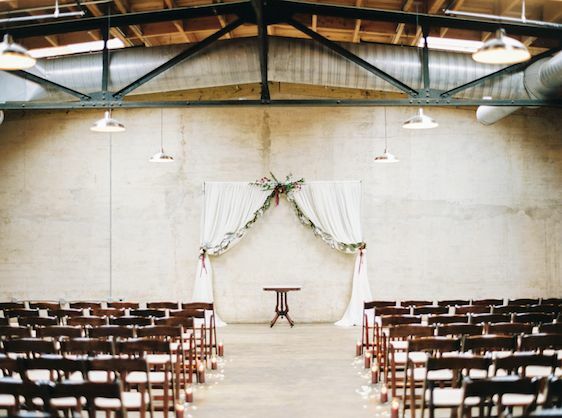 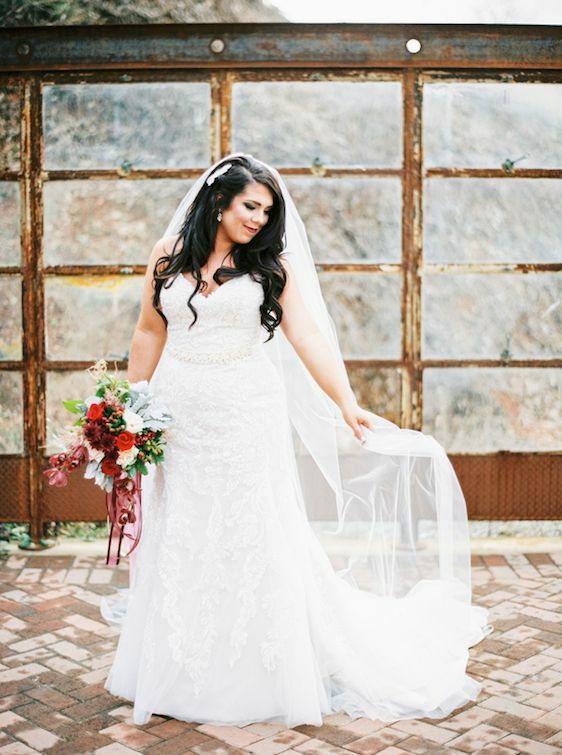 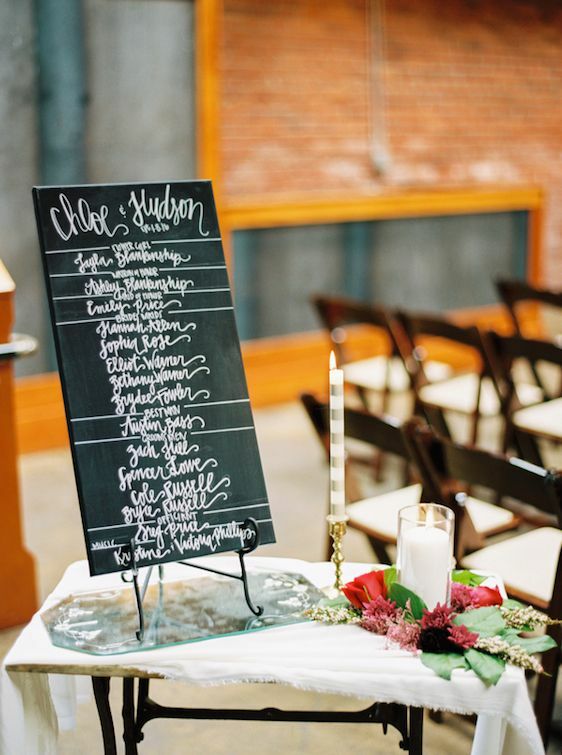 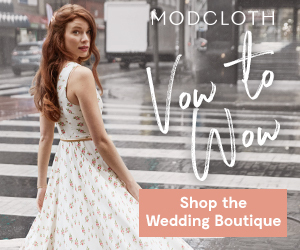 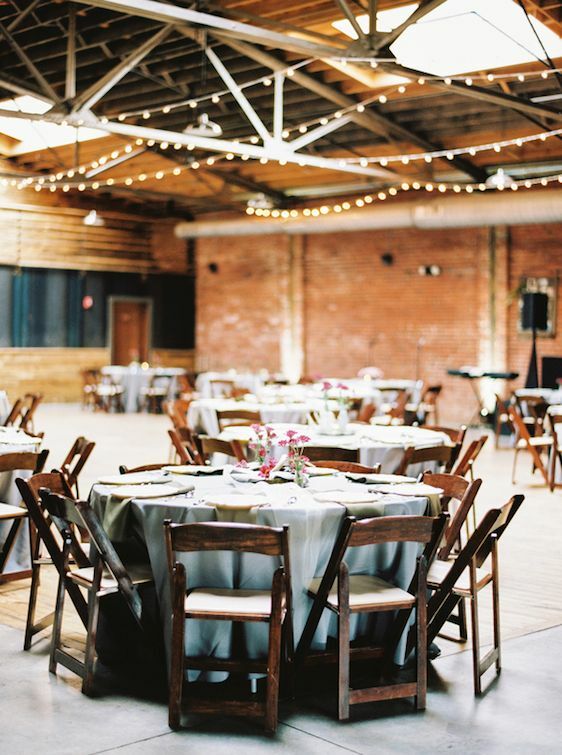 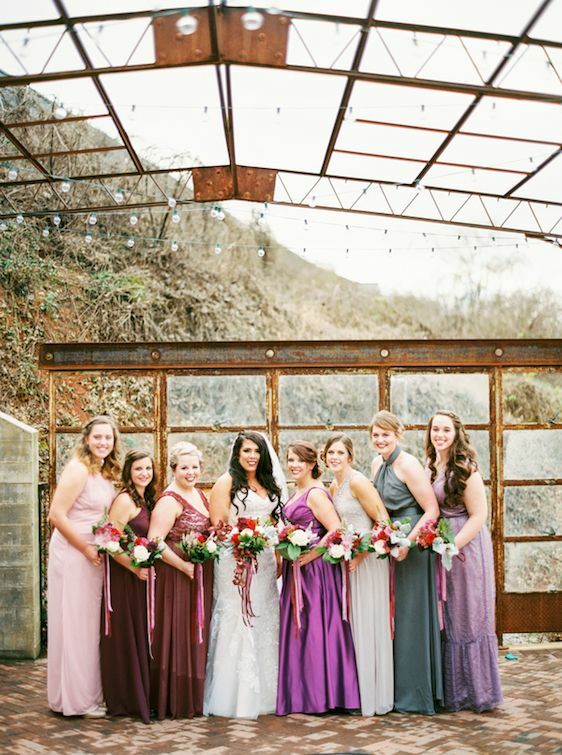 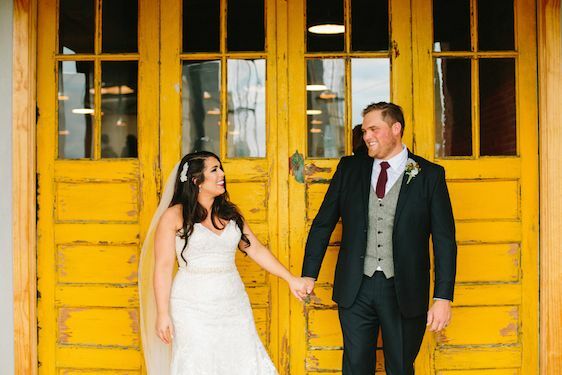 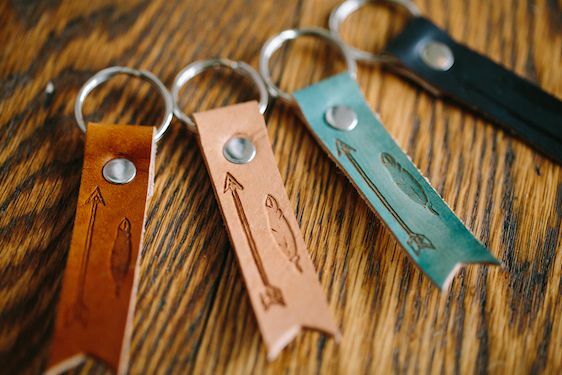 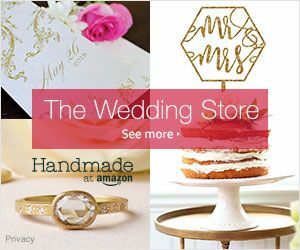 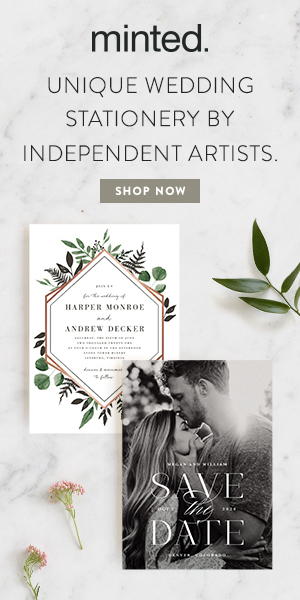 2 Comments " Urban Tennessee Wedding with Industrial Boho Details "